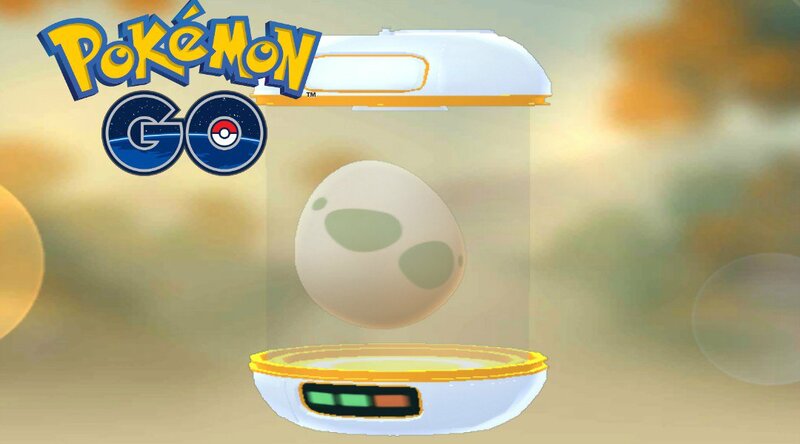 Super Incubator & more being added in Pokemon Go update - E-Sports Caribbean League Ltd.
A new update is on its way for Pokemon GO, this time bringing bug fixes, changes to shiny Pokemon, and the Super Incubator that dataminers previously found in the game’s code. Although the Super Incubator is on the verge of release, there is still no information regarding its price or any way of acquiring it other than buying it from the shop. Its purpose appears to be that it will hatch eggs with fewer steps than a standard incubator. This should make the game easier for those who either have a great number of eggs stored up that they need to hatch, or those who don’t have the time or energy to walk all day long to hatch their eggs. The original incubators will also received a redesign to help distinguish them from Super Incubators. In addition, Pokemon GO‘s next update should offer some changes to the way that shiny Pokemon look. The code indicates that an alteration has been made to the sparkly effects that shiny Pokemon have. It’s unclear exactly what this change will entail, but it’s likely that it will make the shiny effect more visibly apparent. The update also seems to indicate that players might be able to detect shiny Pokemon on the world map, rather than having to engage in battle with them first to check if they’re shiny or not. However, this is unconfirmed until the update is released. Finally, Pokemon GO is fixing some annoying bugs attached to some of the newer features of the game. Remotely feeding one’s Pokemon that’s busy defending a gym will no longer un-favorite the Pokemon. 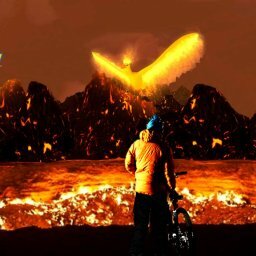 Pokemon GORaids have also received minor changes, with the code indicating that exclusive Raids will have their own winning emblems and colors in comparison to standard Raids. 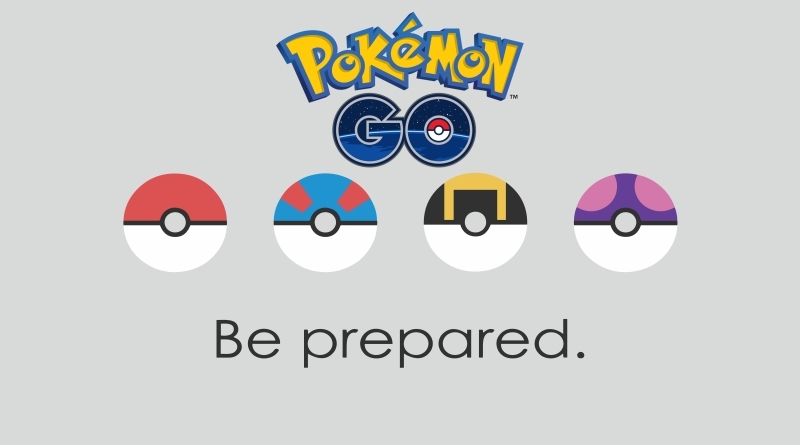 Although players will no doubt want to get their hands on these improvements as soon as possible, Niantic has yet to reveal when the update will be playable. However, since the APK has been uploaded to Google and Apple’s app stores, chances are that it won’t be long until the update is released. 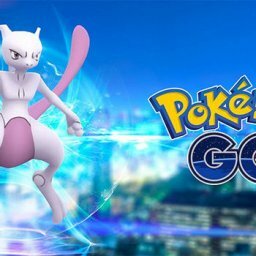 Mewtwo is coming to Pokemon Go!